"Town" is an English word similar in meaning to "city," but is used to refer to smaller cities and residential areas. The .town domain is suitable for local communication in such residential areas or between several such areas, as well as for tourist destinations visited by foreigners. 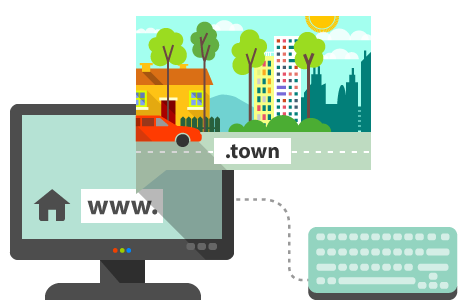 If you want to promote your town or residential area as a tourist destination, register your .town domain now.